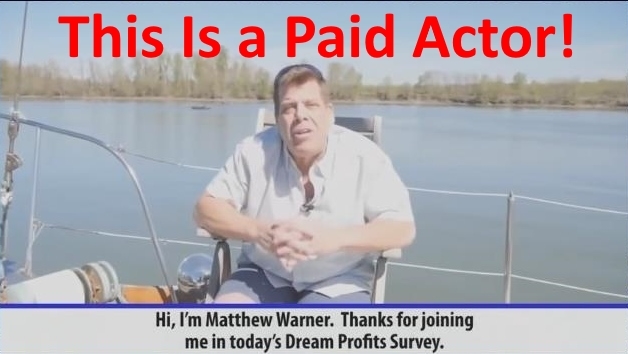 We can say with confidence that Matthew Warner’s Dream System aka Dream Profits is not only a duplicated software, but also linked to a major scam circle! 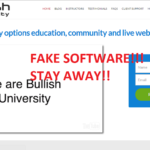 Our detailed review provides 100% proof that trusting this software with your investment is a huge mistake. We advise that you avoid them entirely. Well to be honest, we are not quite sure on that. However, he is certainly not the man you see on the DreamSystem.co website. We assume this is another made up or stolen name. To begin with, that name has no social media profiles linking him to online trading and when you conduct a Google search, the results all have some connection to either Dream System scam or Dream Profits scam. 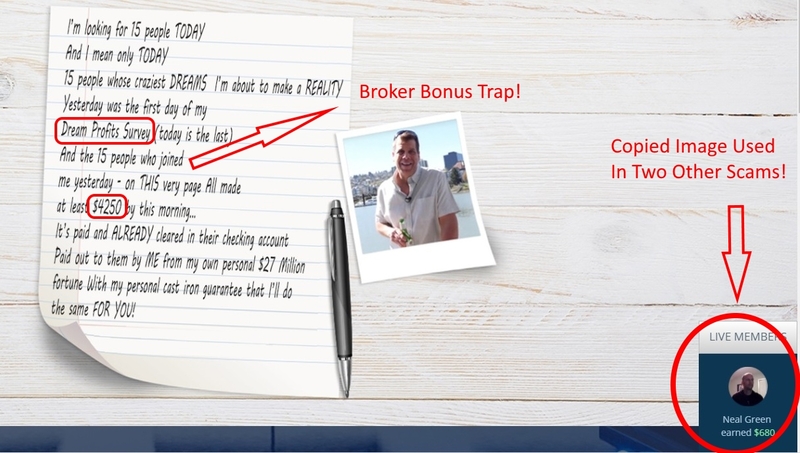 The man you see during their presentation video has been linked to a multitude of online trading scams. Whoever he is, we know for sure he is a paid actor and one that seems to be popular with fraudulent software producers. Maybe this is because of his willingness to lie on camera, thereby deceiving hundreds if not thousands of inexperienced traders. Upon conducting an investigation for this Dream System review, we happened to come across a triple scam scenario. From what we’ve uncovered, it seems as though the same person or group is behind not only this app but also Dream profits, Dream Catcher and 98% Success. 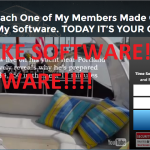 Plenty of trusted Binary Options blogs exposed all these latter software’s last year. If you are looking for proof, here it is. Firstly, the Dream System software is an exact duplication of Dream Catcher and the Dream Profits App. All three of these dream productions have almost identical storylines. 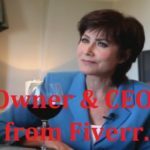 Matthew Warner is present in every one of them, making the exact same bold statements and offering free money to all registrants. Last year many blogs exposed the Dream Catcher Scam, all you need to do is quickly skim over those reviews and you will have a basic understanding of what the Dream System scam is all about. They are practically one in the same. 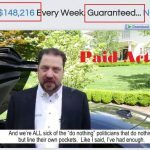 Matthew Warner claims to be a 49-year-old successful Wall Street trader who is now a multi-millionaire and is looking for 15 random people to become overnight millionaires themselves. To make matters worse, these criminals did not even bother to change some of the wording found in the testimonials of all these apps. Neither did they bother to change the images of the so-called Beta-Testers or Live Members. Either they are lazy or they just do not care whether people catch them out or not. It’s easy to reveal the Dream System app is a scam. 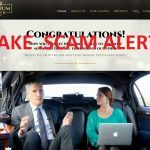 If you look at the fake Dream System website and then visit the 98% Success website, you will notice that the live members shown in the bottom right hand corner mimic some of the members shown in 98% success. The images are the same but the names are different. However, when Dream Profits was exposed in April 2016, that site also used the same images and the same names as well. Just do a bit of research and you will come across plenty reviews all saying the same thing. For Example, Neal Green from Dream System is also Roderick Moodley from 98% Success AND again Neal Green from Dream Profits. Just look at the images below! A common element found among all these scams, is the supposed free cash gift. This is serious enough to warrant bringing it up in our Dream System review. During the video, Matthew offers his viewers $4,250 for taking part in an alleged survey. Don’t be fooled. This is nothing more than a bonus offered by the shady brokers linked to the software. In case you are unaware of how it works, once you accept a bonus from a broker, you are then locked into that account and will not be able to withdraw any funds whatsoever until you have placed a certain amount of trades, decided upon by said broker. This could take you months, even years to achieve. Plus, when dealing with fake apps, your account will likely be wiped out before you even get close to that amount, meaning you lose everything. Best Binary Options Robot – Available In All Regions! Are You From US? Then Join BinBot App For Trading! Our review has already provided more than enough solid information proving this a scam. However, we picked up even more warning signs regarding Dream System software. For instance, although the domain name is dreamsystem.co, which by the way, was only registered on 15th of June 2017, everything on their website is labelled as Dream Profits. Furthermore, the screenshot they provide of their alleged winning trades is completely fabricated. We have yet to see a legitimate trading software, place so many winning trades consecutively. In fact they show about 4 images of winning trades all within the space of two to three hours and not one losing trade. Unfortunately, that is unheard of in trading. This system is obviously aimed at newbie traders who have not been around long enough to know the terrible history connected with it. They are part of a huge scam circle, linked to many other fraudulent sites and are partly responsible for many resentful traders having lost all trust in the industry. We would recommend you do not fall for this dreadful scam.